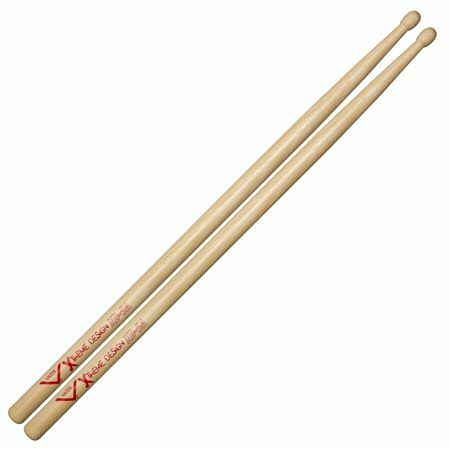 Order your Vater VXD5AW Xtreme Design 5A Hickory Drum Sticks Pair from AMS and enjoy Fast & Free Shipping. Get the Best Deal with our Lowest Price Guarantee & Great Customer Service! Between a traditional 5A and 5B in the grip. Heavier taper for solid feel. Well balanced, weighted and responsive with a rounded barrel-style wood tip. I'm a prog metal and hard rock drummer who hits like an angry ape. These sticks hold up surprisingly well for a 5a, and gives the extra reach needed to play my large kit comfortably.